As the front runner of innovation in Watch Industry since 1918, to name a few are radio-controlled & satellite-synchronized timekeeping, watch with voice recognition and the first professional dive watch with electronic deep sensor, CITIZEN, opened its first mono brand store in Cebu on January and introduced their latest innovation: the Eco-Drive technology. The Eco-Drive Technology collection of watches doesnt need any batteries since it utilizes any light source it absorbs from its environment. 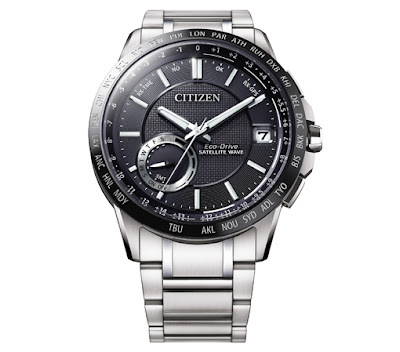 Citizen Concept store is located at the Upper Ground Floor of The North Wing SM City Cebu. 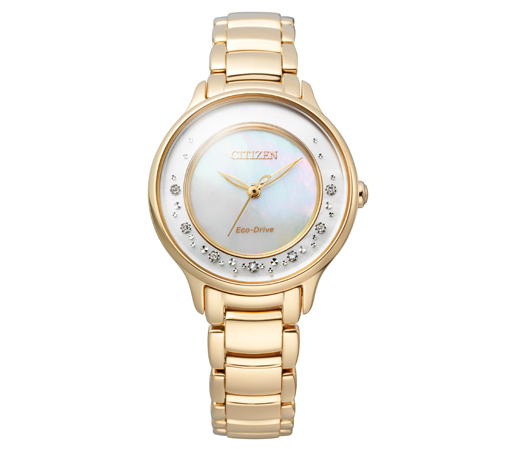 Citizen Watches H.K. Limited Managing Director, Naoto Hosogaya retells that Citizen lives by the statement that ‘Better Starts Now’, thus the opening of the first store in Cebu is a testament to that. The brand continuously strive for the best in providing their customers watches that are not only aesthetically impressive but that truly last a lifetime. 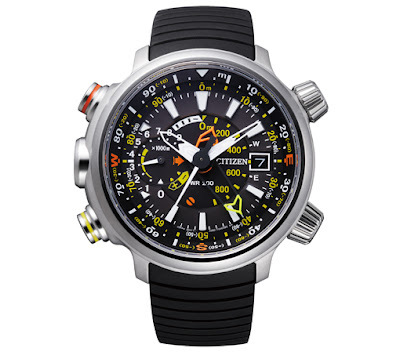 “The Eco-Drive technology is exactly that. It’s a revolutionary collection which is a fusion of both beauty and technology,” Mr. Hosogaya added. Citizen executives during ribbon cutting: Mr. Ray Jacinto, President of Wizer Industries - the official distributor of Citizen in the Philippines, Citizen Watches (H.K.) Ltd. Sales Executive Ms. Wendy Tam and Managing Director Mr. Naoto Hosogaya, Wizer Industries Brand Manager Ms. Joy Jalandoni and Citizen Philippines Brand Ambassador Daniel Matsunaga. A 'Powered by Light' ceremony opened the Concept Store using laser light instead of the traditional ribbon cutting. Gracing the event are Citizens Executives and hosted by Miss Earth 2008 Karla Henry. Guests got a closer look at the featured timepieces as Cebu models donning Eco-Drive watches posed to highlight the brand’s prized collection. 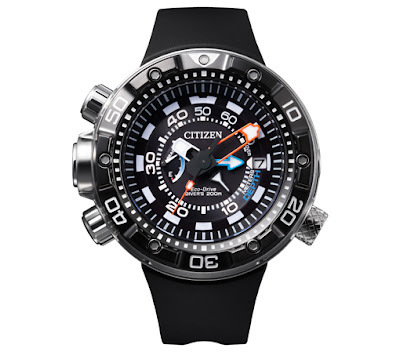 Citizen Watch Company has gained world-wide recognition in creating watches that foster excellence and creativity since its founding in Tokyo. It merges technology with the perfection of design, thus, “Fusion of Technology and Beauty” concept in mind in developing their products. Citizen is set to expand with three more stores in order to meet the demands of its discerning patrons after the Cebu opening. The Citizen store in Cebu is at the Upper Ground Floor, The Northwing, SM City Cebu. For inquiries and updates, contact Citizen SM City Cebu at (032) 238-9567. 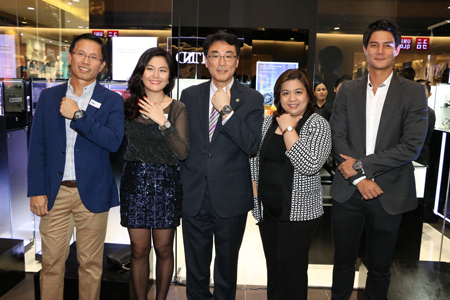 0 comments: on "CITIZEN Introduces Eco-Drive technology in its first Concept Store in Cebu"